The course is intended for anyone with limited fire training, or who needs a refresher at the basic level. 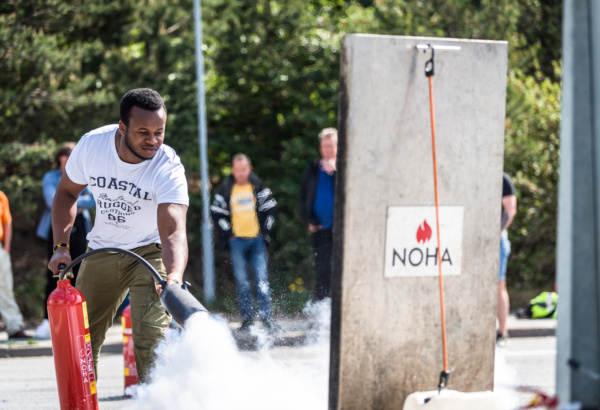 The aim of the course is for the participants to be able to choose the correct extinguishing equipment, as well as prevent, identify and extinguish fire. All employees in a "særskilt brannobjekt" should participate in this course. 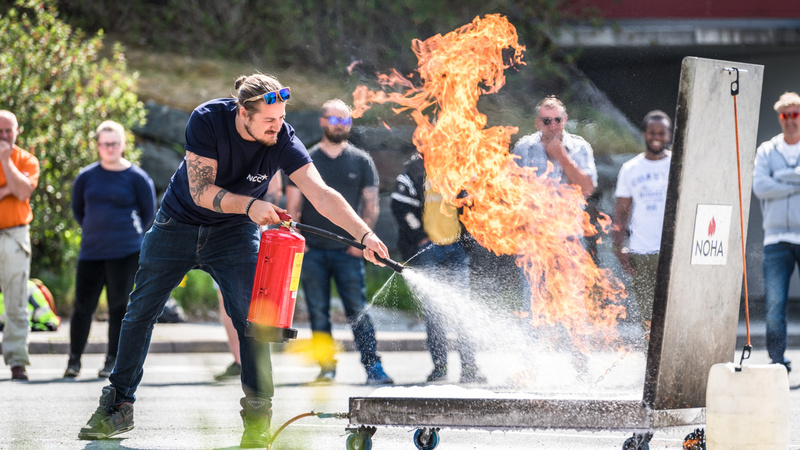 “Veiledning til forskrift om brannforebyggende tiltak og tilsyn”, part §3-3 states that employees and management in any “særskilte brannobjekt” shall have fire protection training and conduct regular fire exercises in proportion to the risk of the object. 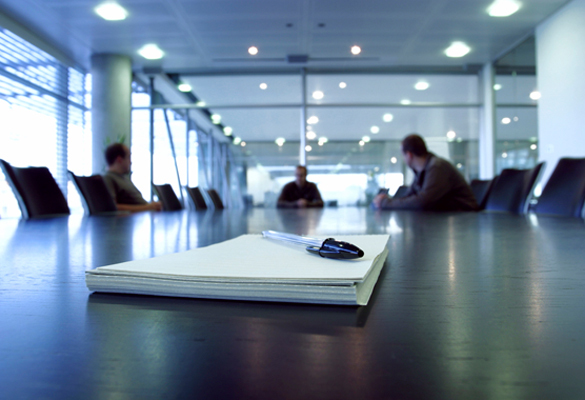 New employees and temporary workers must have sufficient information about behavior in a fire situation before being put to work.